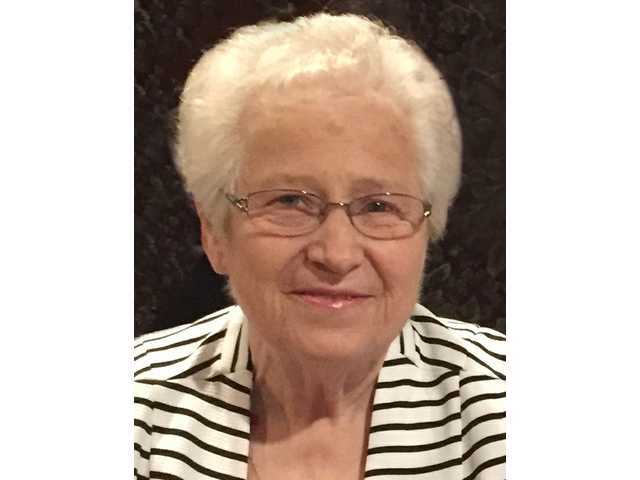 POSTED October 2, 2018 2:50 p.m.
Our dear wife and mother, Jeanette L. Nohns, passed away Tuesday, Sept. 25 at Mercy Hospital in Dubuque, Iowa, surrounded by family. Funeral services were at 11 a.m. on Monday, Oct. 1 at Lutheran Church of Peace, 1345 North Water Street, Platteville. Pastor Jeff Pedersen officiated. Burial followed at Hillside Cemetery in Platteville. Friends visited with the family on Sunday, Sept. 30 from 2–5 p.m. at the Melby Funeral Home, 1245 North Water Street, Platteville and one hour before services at Lutheran Church of Peace. Memorials may be made to the Lutheran Church of Peace in Platteville. Online condolences may be made at www.melbyfh.com. A complete obituary is in the October 3, 2018 issue of The Platteville Journal.